Manchester United target Eder Militao will not be leaving FC Porto in the winter window, according to his agent. The Brazilian recently joined the Portuguese giants and has been one of their best performers this season. The 20-year-old has also attracted the interest of Real Madrid, according to AS (h/t Mirror) and the La Liga giants were considering paying his release clause of €50m before the end of the month. The 20-year-old centre-back has another clause in his contract which increases his buyout to €75m if not signed before the end of this window. “There is no possibility of the player leaving his current club in the winter market. Battling Real for the signing of the Brazilian would not be easy and this would come as a huge blow to the Red Devils too. Militao seems destined for great things in the coming years, and his next move will be important for his development as a player. Chris Smalling and Victor Lindelof have grown from strength to strength as a pairing this season, but we need another quality centre-back in the side. 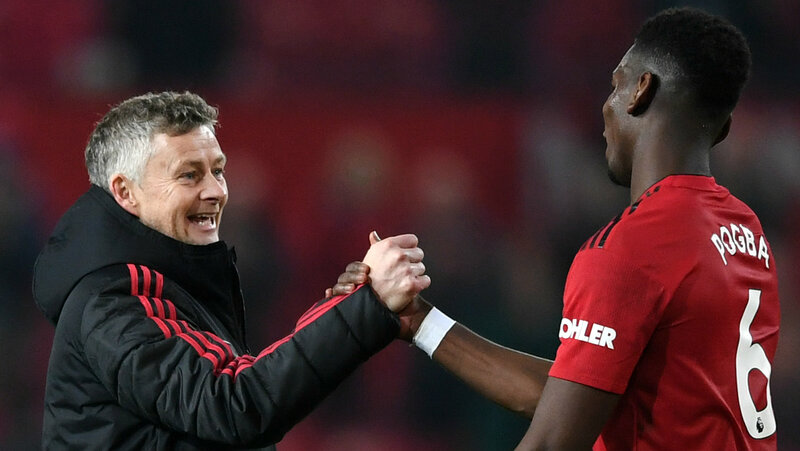 The Red Devils have done very well under Ole Gunnar Solskjaer and it will be interesting to see our actions in the winter window.